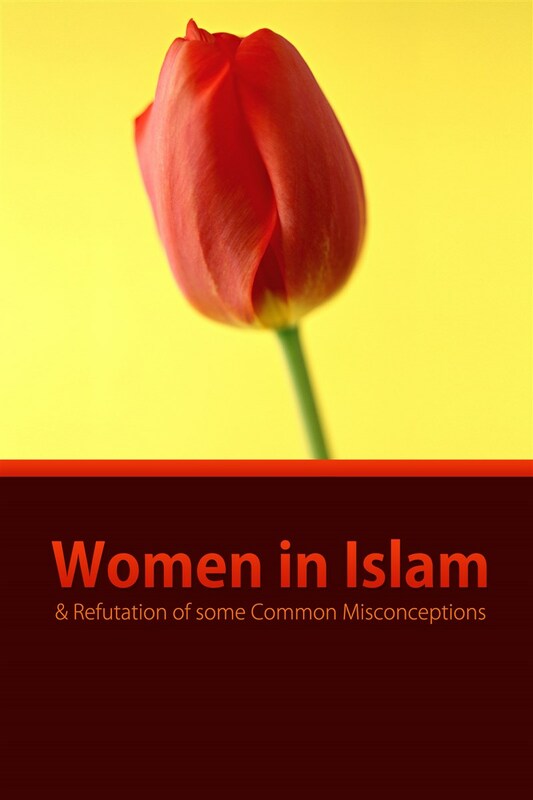 This book discusses the status of women in Islam. It clarifies the issues in which both men and women are equal in, and that the differences in terms of duties between the two indicate a difference in terms of capability and capacity between both sexes. The position of women and their status is discussed as well from a historic point of view as a mother, daughter, wife, and relative. 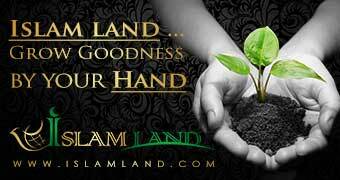 It also speaks on how Islam has elevated the status of women and sheds light on the statements of Western Thinkers on this issue. It also talks about common misconceptions that are raised and the refutation of these points.